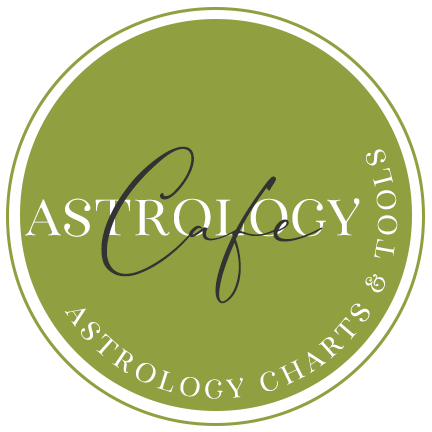 Often, themes in a chart comparison (synastry) repeat in a composite chart reading. However, there are times when strong themes don’t repeat. One of the main differences between comparing charts and reading composite charts has to do with the fact that the composite chart is the chart of a couple–it represents the relationship as a unit. Comparing charts, on the other hand, involves comparing the different energies of two charts point by point. 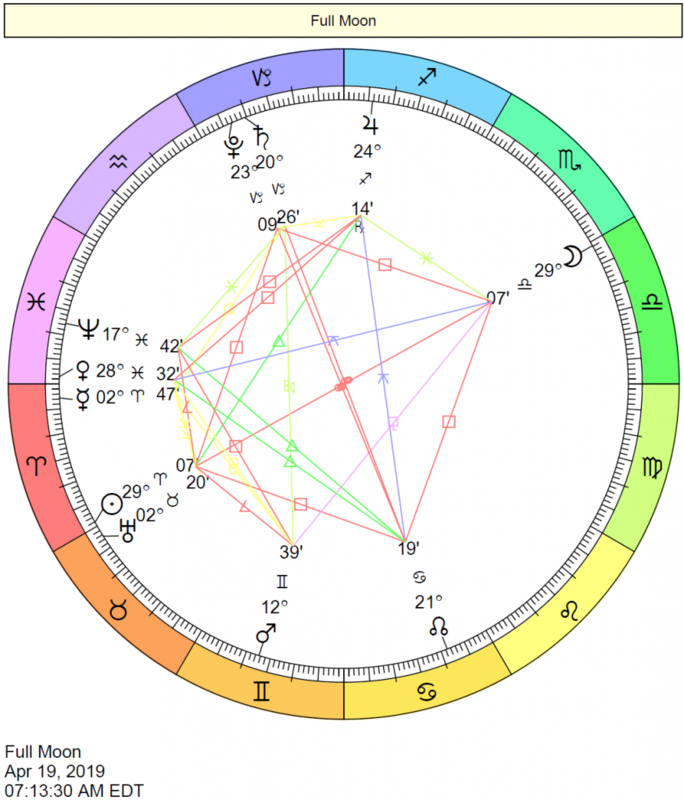 Another way to look at it involves viewing the composite chart as the “final outcome” of the relationship. 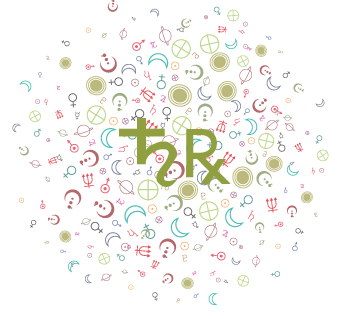 Take, for example, a situation in which hard aspects of Neptune are present in the chart comparison of a couple, but Neptune is not similarly strong in the composite chart. 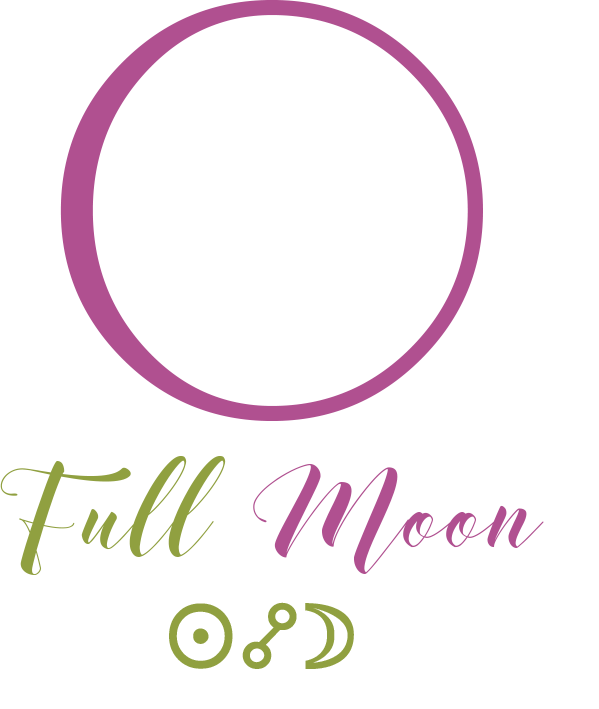 Issues regarding disillusionments and/or deceptions will be a part of the relationship, but won’t be a deciding factor when it comes to the viability of the partnership. 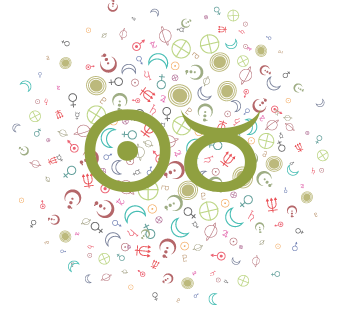 If hard aspects of Neptune figure strongly in the composite chart and not in the chart comparison, on the other hand, difficult Neptunian themes may seem to erupt out of nowhere and become a major factor with regard to the viability or outcome of the relationship. 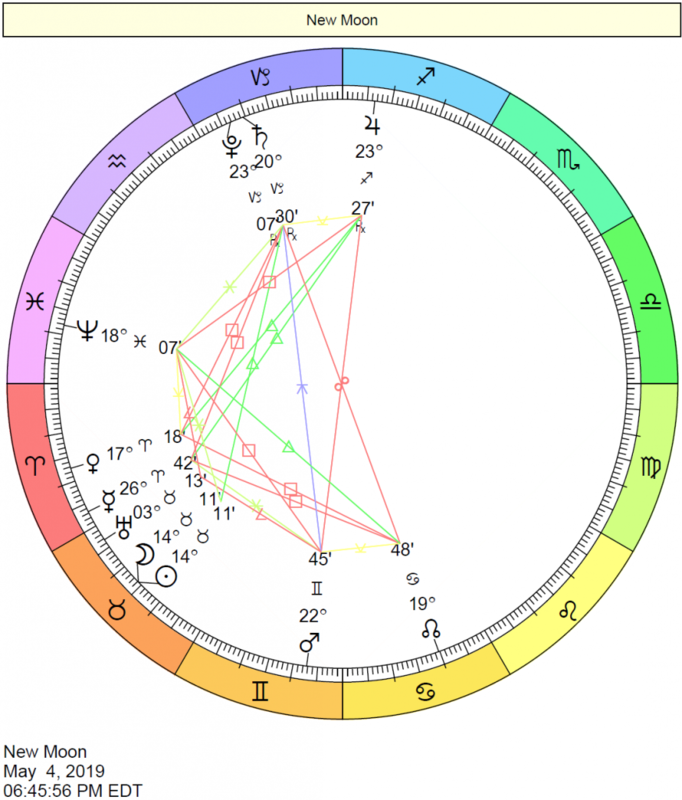 In some cases we find, for example, mutual hard aspects between each person’s Venus and Mars in chart comparison. 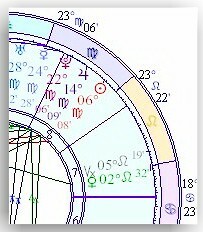 In the composite chart, however, there is a Venus-Mars harmonious trine. 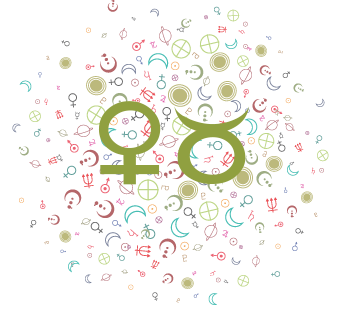 In a situation such as this one, sexual tension represented by the Venus-Mars hard interchart aspects is most certainly present in the relationship. However, overall, the couple finds creative solutions to the tension. It is unlikely that the challenges created by the interchart aspects will reign in the partnership. 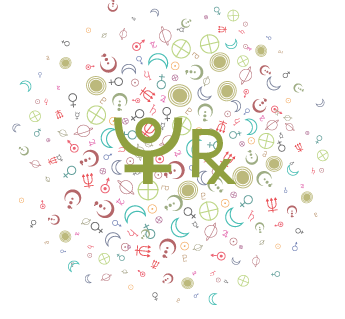 Overall, both individuals will find the relationship largely satisfying on romantic and sexual levels. 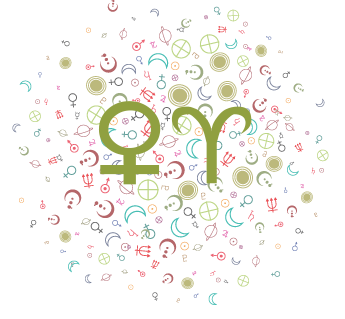 If the couple were to break up, the tensions created by the hard Venus-Mars aspects wouldn’t be a factor in the separation. In fact, the composite Venus-Mars trine could be one factor that keeps them together. As such, it is important to consider the challenges in a composite chart as factors that directly affect the viability of the relationship and the quality of life of a couple. 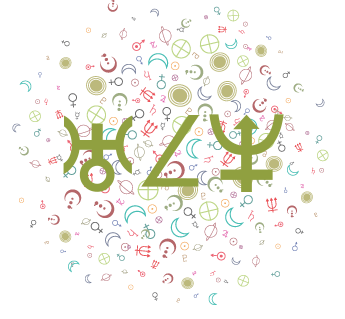 Synastry aspects represent interplays that certainly exist and are relevant. However, the composite chart helps to pinpoint the more “fatalistic” potentials and challenges in a relationship.